"" Writer's Wanderings: Celebrating 500 posts!! Actually I've posted more than 500 but last year I went through and deleted a lot of things I found boring. In six years, this challenge laid down by my son, "Mom, you gotta do this!" has turned into quite a journey. 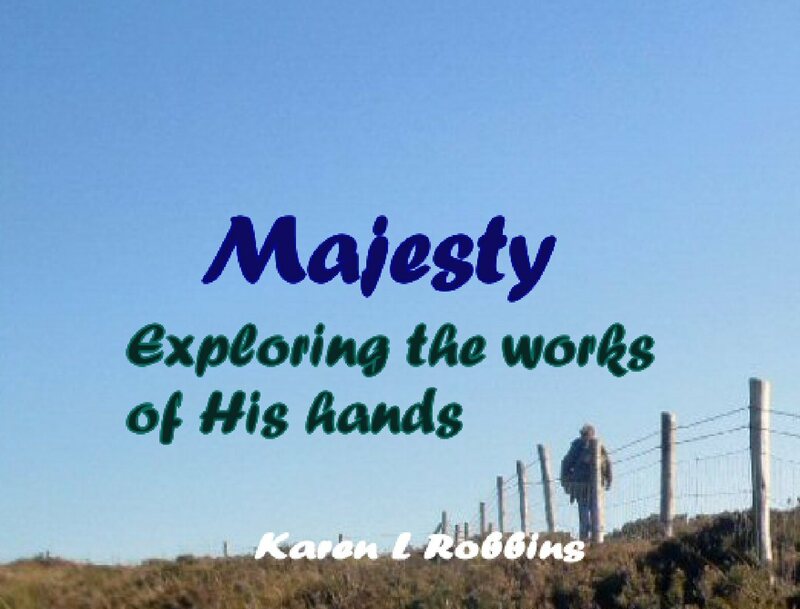 Writer's Wanderings has evolved and continues to grow and shape itself as my life's journey unfolds. 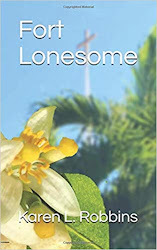 It has always been with the premise in mind that I am a writer who loves to wander, whether it be around the world or in my own backyard or through my experiences with those I meet. It is my earnest wish that through my ramblings, others will come to love the journey God has set before them. Celebrate with me. Leave a comment and next week this time, I will draw a name from the comments left here for a copy of A Scrapbook of Christmas Firsts. 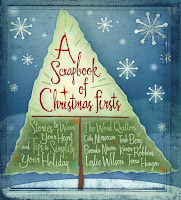 What a grand idea to gift one blog follower with a copy of our Scrapbook of Christmas Firsts book. Your travels are interesting; I have to travel and adventure the world through you since I don't usually leave the country. I love reading your comments. Can't wait to get together next month, it's been waaayyy toooo long. Karen,you are such a gifted writer! I love reading about your adventures, and then hearing about them at our Toastmaster meetings!